Delivery from £15.54 to United Kingdom in 6 - 10 working days. 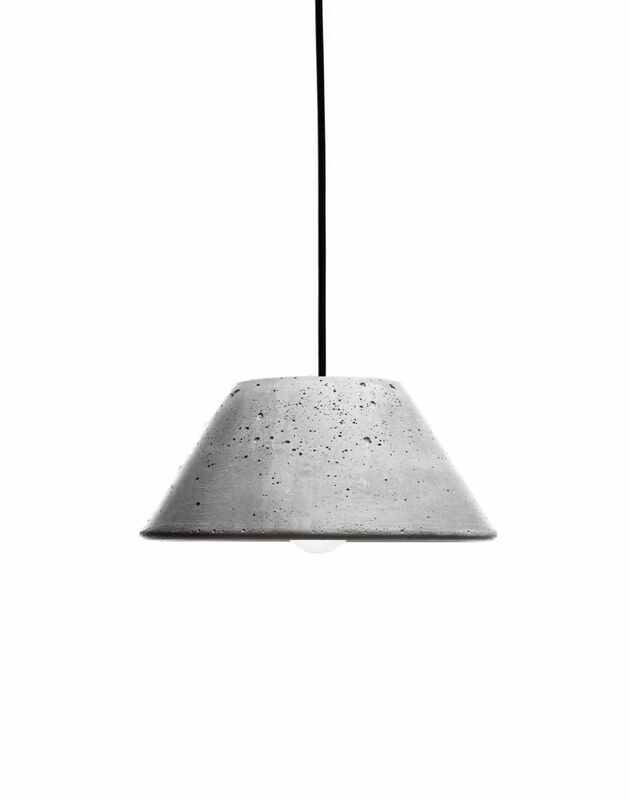 MONS 280 is handmade by cast concrete. Design by Urbi et Orbi studio in 2012.